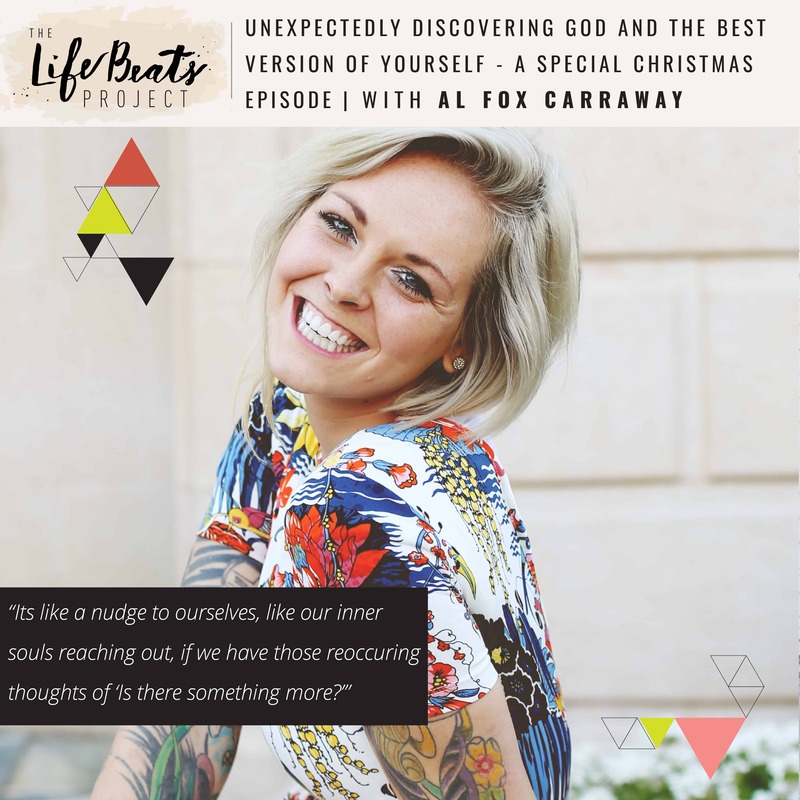 On today’s special Christmas episode, Al Fox Carraway, motivational speaker and author, will be sharing her story of discovering God. Growing up in New York Al prided herself on her independence and love for all people instilled in her by her parents. Al shares the story of discovering for herself that God really existed, initially through the power of experimenting with prayer and trying to prove wrong those who were teaching her. She tells of the fear she initially had that she would change into someone else when she already liked who she was. She tells how this discovery of God and his desire to help us transformed her life, not only through the happiness and peace she felt, the overcoming of habits she thought she would be stuck with her whole life, and the uncovering of a completely new part of herself that she didn’t even know was there, but also through the loneliness she experienced as her friends and family rejected her for her new beliefs. In her New Yorker way Al candidly answers my questions regarding how she could remain a believer despite all the difficulties that she has experienced since her discovery and commitment to God. She shares how complete honest communication with God, including telling him when you are mad or confused, is the key to getting specific answers in our lives. Al answers some of your questions including one from a listener who has left the faith of her family and wants to know how Al let her family know she loved them while sticking to her own beliefs. As well as tells her secret about what she does to celebrate Christmas. Oh friends there is so much goodness in this episode through Al’s incredible perspective. It will be a beautiful way to keep the Christmas spirit of hope, faith, and kindness this year. Want to know if this episode it for you? This episode is perfect for someone who is wondering if God exists and why it is even worth pursuing. It is perfect for someone who is going through difficulties and wants inspiration on how to get through them. It is also just for someone looking to find answers from God and wondering if he hears them. It is a absolute inspiration for someone who is looking to increase their own faith and relationship with God and Jesus Christ. And of course it is perfect for those of you who love Al and want to hear more of her story and insights.